TUSUR offers several kinds of joint educational programs: English-taught master degree programs, and short-term training programs in TUSUR priority lines of research: nanoelectronics; radio engineering, information and telecommunication systems; intelligent power electronics; innovation; robotics. The joint TUSUR-Limoges Master program in Information and Communication Technologies and Systems with specialization in Home Automation is an example of synergy of knowledge achieved through long-term inter-university cooperation, as its curriculum addresses the most pressing challenges faced by both Russia and France. According to the latest statistics in France, its population is aging steadily. The Department of Creuse where a campus of the University of Limoges is located is one of the oldest regions in Europe in terms of its average age. The TUSUR-Limoges program is designed to train professionals who will be able to use the IT and telecommunication technologies in home automation for people with special needs due to their age or health status. Home automation professionals design systems for life improvement, particularly for people with special needs, making it possible to delegate a lot of chores to home appliances. These professionals are highly sought after in all developed countries, making the two diplomas obtained by the graduates a substantial competitive advantage on the international job market. The program is based on the 1+1 principle, which means that exchange students spend equal time in partner universities. If they successfully complete their degree programs at both universities, they are awarded two diplomas – one from the Russian, and one from the French university. The program was launched in September 2016. The language of instruction is English. TUSUR students benefit from the tuition fee waiver in Limoges. 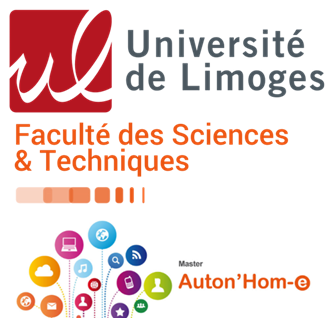 The second year of the program take place in Gueret Campus of Limoges University. 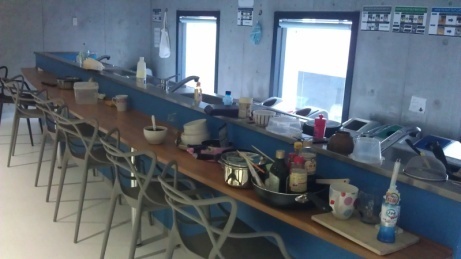 There are no dormitories in the Gueret city, but the International Office will assist you in your search for accommodation (flat sharing with French students, studio apartments). After successful completion of the Degree requirements of the Program Limoges University issues to TUSUR students a Master Diploma. One of the most active international partnerships of TUSUR University is with Ritsumeikan University, Japan. One of the major aspects of this partnership is the joint Dual Master Degree program that was made official in September 2013. The program is based on the 1+1 principle, which means that exchange students spend equal time in partner universities. If they successfully complete their degree programs at both universities, they are awarded two diplomas – one from the Russian, and one from the Japanese university. The academic year at Ritsumekan includes a number of courses : International Technical Cooperation, Presentation in Science and Engineering, Advanced Topics in Global Software Engineering, etc., and require its participant to do research and laboratory practice, totaling to 2160 academic hours. The program lasts for two full semesters. Then TUSUR students need to return to Tomsk to write their graduation thesis. Upon completion of their studies in Japan, students receive the Master of Engineering degree from Ritsumeikan University, and upon presenting their graduation thesis in TUSUR, they get the Master of Innovation degree from TUSUR. According to the agreement, students enrolled for this joint degree spend in total two semesters in Russia and two – in Japan. TUSUR students benefit from the tuition fee waiver. 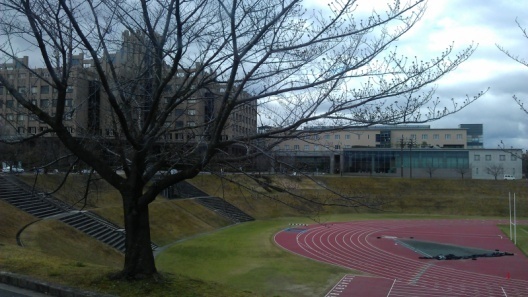 The Campus of Ritsumeikan University is located close to the University building. 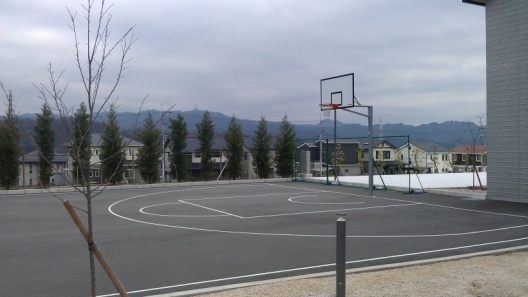 The accommodation will cost about 55000 yen (550 US dollars) per month. 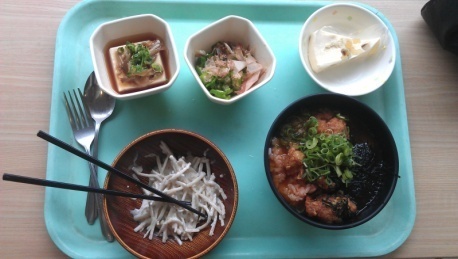 The average meal at the student canteen is up to 300 yen (3 US dollars). Both TUSUR and Ritsumeikan Universities assist the candidates in applying for scholarships to finance their studies in Japan. 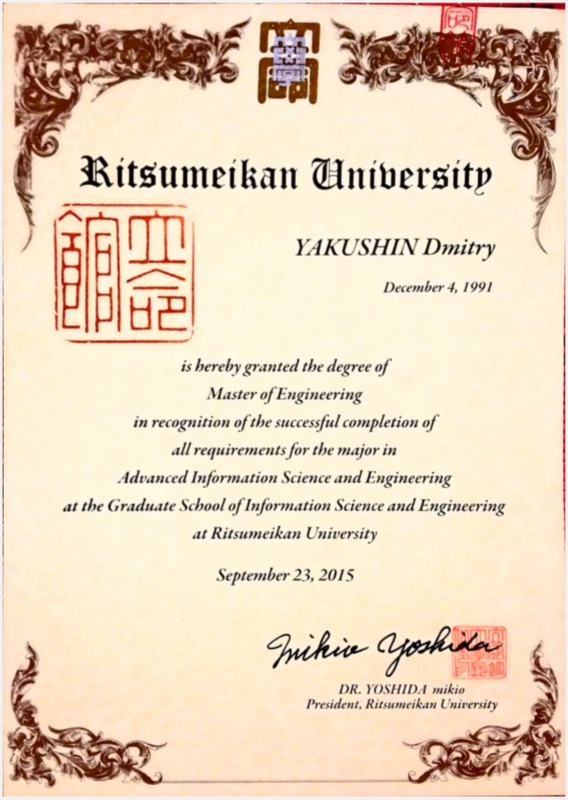 After successful completion of the Degree requirements of the Program Ritsumeikan University issues to TUSUR students a Master of Engineering Degree Diploma. The program started in 2007 and now is available to Bachelor of Innovations students at TUSUR, who upon completing the Program receive a Bachelor degree in Business from the Empire State College SUNY (USA). Every year TUSUR students have the opportunity to receive two diplomas, for this they need to be enrolled at TUSUR and follow a certain set of disciplines on-line in English at Empire State College. The rest of disciplines, which are necessary to receive American education can be studied in TUSUR and be recounted by the College. Thus, without leaving Tomsk our students can become the holders of the prestigious American university diploma. The selection for the Program takes place every autumn. The principal criteria are the academic achievements and proficiency in English language. The number of courses to be completed depend on the individual curricula. One course costs about 1000 US dollars. According to the current practice usually students take up to 15 courses to satisfy the SUNY Degree requirements. Technical Fees : To follow the courses students can purchase the course books and other relevant literature. The package is sent by mail. Depending on the weight the delivery may cost from 270 to 450 US dollars. After successful completion of the Degree requirements of the Program ECS SUNY issues to TUSUR students a Bachelor Degree Diploma. The agreement on a joint educational program between TUSUR and the European Institute of Information Technologies EPITECH (Paris) was signed in 2012. 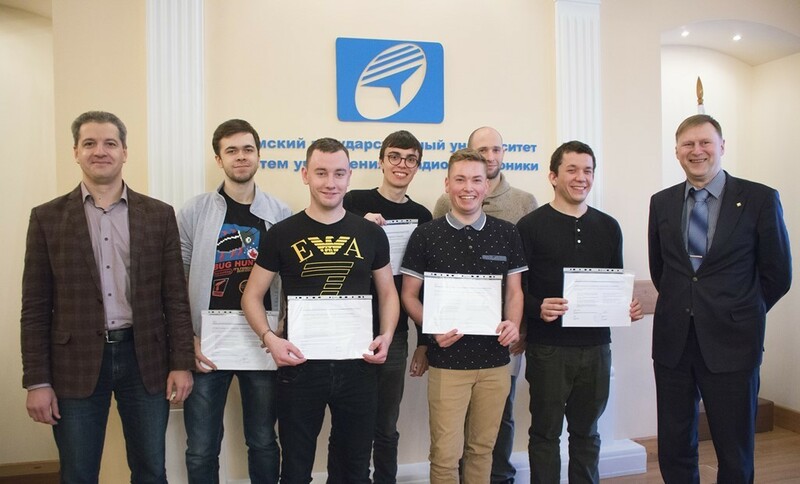 The Program gives an opportunity to TUSUR third-year students to proceed their studies in EPITECH and receive a Bachelor degree from the French university. Unlikely to the most of the Universities in France, EPITECH offers the Degree studies in English. Moreover, EPITECH pedagogical approach is based on the “learning by doing” principle. Thus, a significant time during each course is dedicated to practical exercises realized under the supervision of professors. Self-study hours correspond exclusively to practical work completed individually or in groups in the EPITECH computer labs. Technical Fees : A fully equipped laptop with EPITECH software is mandatory to complete our curriculum. Students can either buy a fully equipped EPITECH laptop for €990 upon your arrival, or bring your own laptop and purchase our software for €250. EPITECH doesn’t offer dormitories on campus, but the International Office will assist you in your search for accommodation (flat sharing with EPITECH students, student residences, studio apartments). After successful completion of the Degree requirements of the Program EPITECH issues to TUSUR students an EPITECH Bachelor Degree Diploma.